A luxury for large crowds of 200 plus, down to small groups of 25. Strengthen the entertainment value of your festive event. a reality. 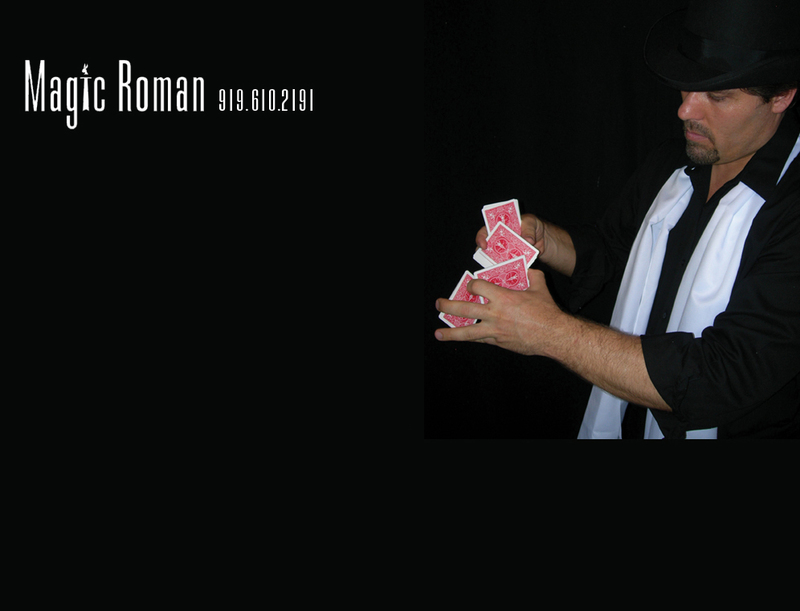 Contact Roman today to find out how you can learn your first magic trick. easier for the inevitable late-comers to an event to see the big show.